Take your business to the next level. Get expert 1-on-1 coaching in small business marketing solutions that you and your team can implement to see immediate results. 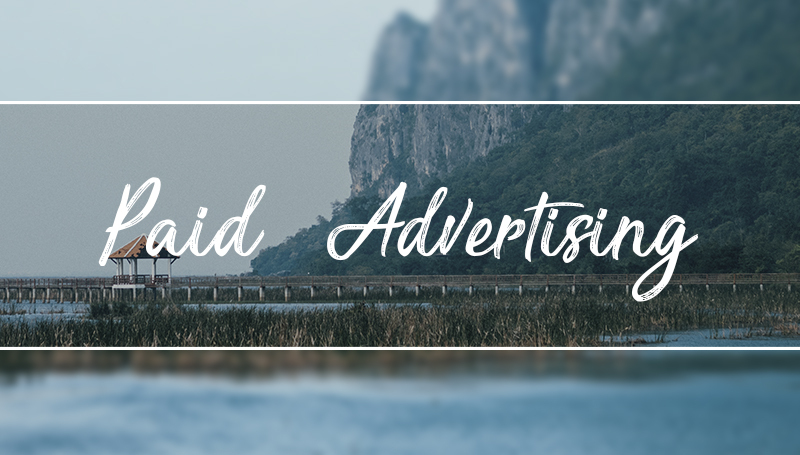 Custom-created paid ad campaigns to reach your target audience, delight them with amazing content and offers, and convert them into paying customers. Search, Social, Email, and Re-Marketing. Reach your customers where they're at and drive action towards your stated goals. We'll develop, test, and implement the complete marketing solutions you need to grow your business.